Some facts, tips and news about tailstrikes on the 737. 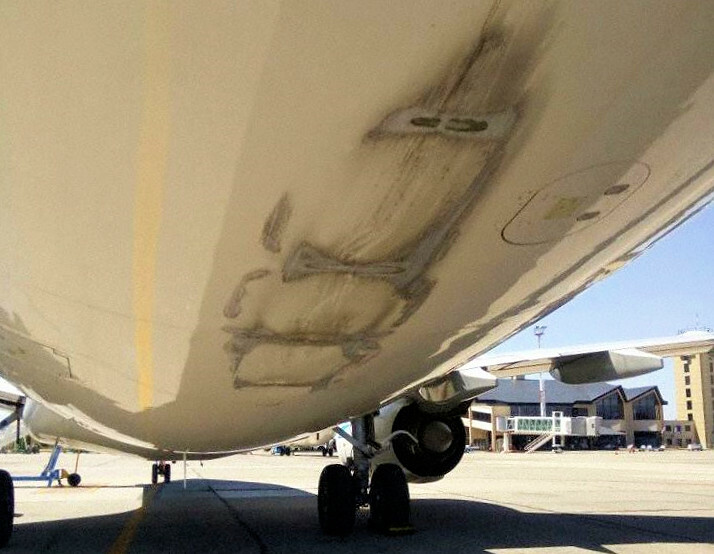 The summary is that most tailstrikes occur on landing and most landing tailstrikes follow an unstabilised approach. 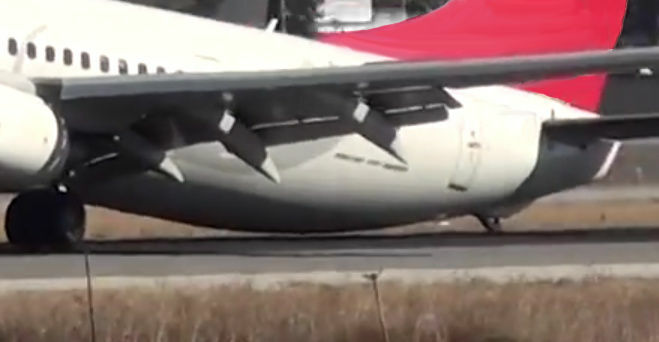 Furthermore, the -4/800 tailskid does not protect the aircraft for landing. For Classics, Flaps 1 (-300) and flaps 5 (-400) takeoffs have the least clearance. Consider using a larger flap setting for takeoffs at light gross weights. Because of the short fuselage, aft fuselage contact is unlikely in the 737-500. For NGs, Flaps 1 and 5 (-800/900/900ER) takeoffs have the least clearance. Consider using a larger flap setting for takeoffs at light gross weights. Because of the short fuselage, aft fuselage contact is unlikely in the 737-600. "CAUTION: Cartridge assembly warning placard must be checked as soon as possible after the tailstrike. The tail skid skirt faring may re-extend due to gravity as time passes resulting in a reading error on the warning placard decal." 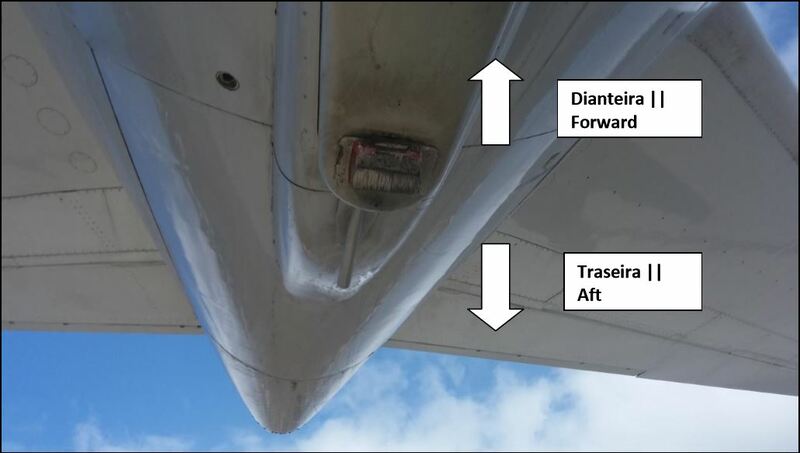 This photo from a 737-800 tailstrike following a bounced landing shows how far from the tailskid the fuselage contact will occur if the tailstrike is on landing. 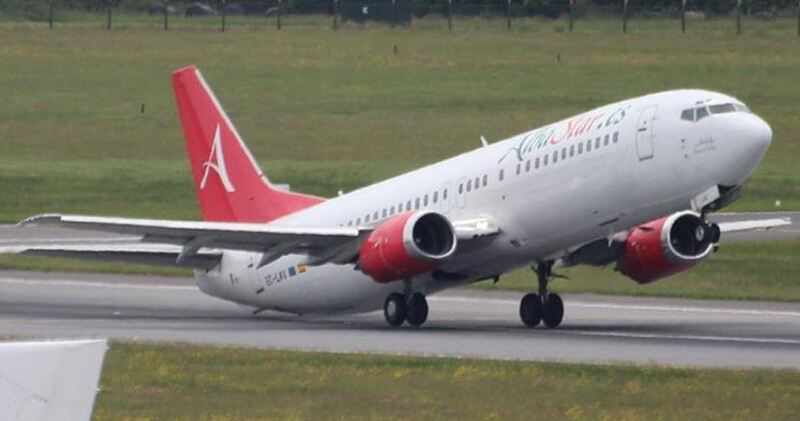 Note that incorrect take-off speeds due to data entry errors have been the cause of several 737 tailstrikes. 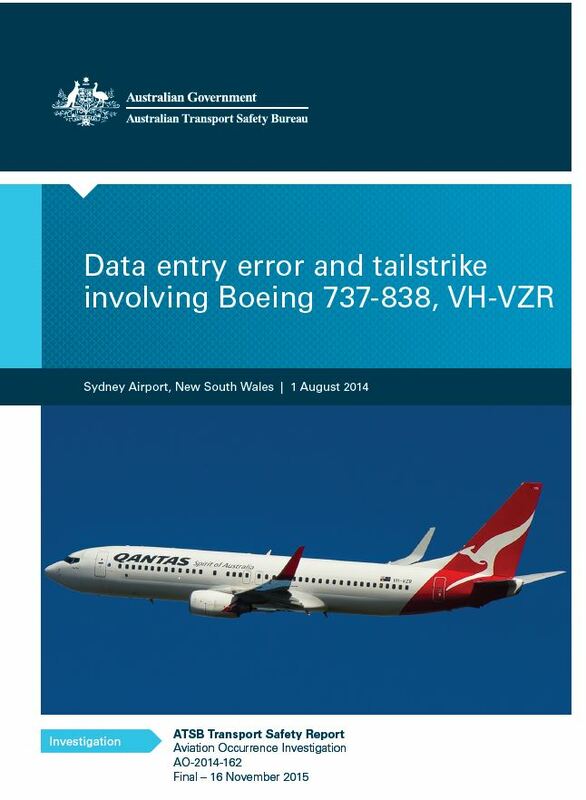 A good report on a recent event was recently published by the Australian ATSB here. Note: Tail strikes on landing generally cause more damage. 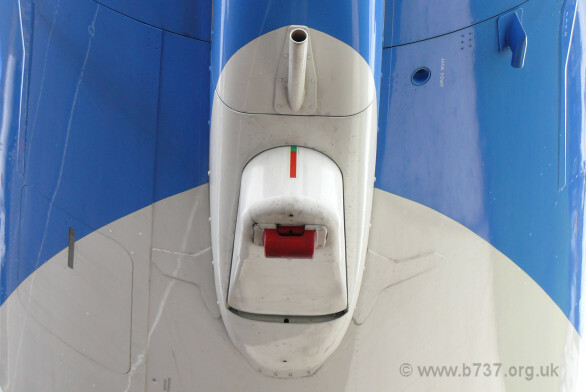 The tail may strike the runway before the main gear damaging the aft pressure bulkhead. • Throttles above idle at touchdown add to instability. "‘Bounced landings can occur because higher than idle power is maintained through initial touchdown, disabling the automatic speedbrake even when the speedbrakes are armed. 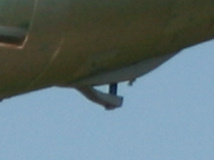 During the resultant bounce, if the thrust levers are then retarded to idle, automatic speedbrake deployment can occur resulting in a loss of lift and nose up pitching moment which can result in a tail strike or hard landing on subsequent touchdown’"
A recent accident report by the AAIB analyses a 737-800 tailstrike following a bounced landing. 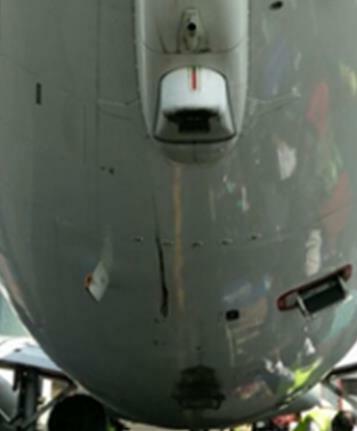 A recent report by the DGCA into a 737-800 tailstrike after a bounced landing at Dhaka. 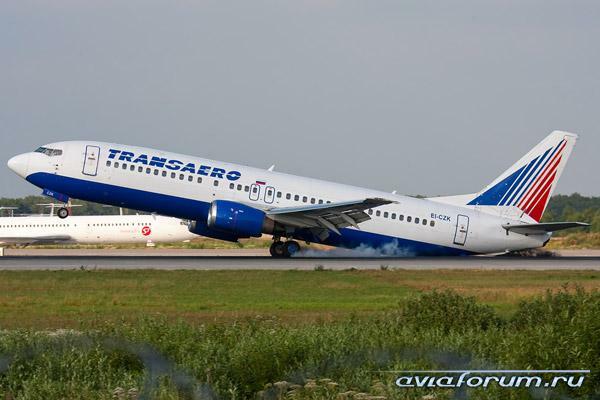 – Do not attempt to use aero braking - it does not work ! A 737-900ER, landing at PDX. The concensus is that this was not a tailstrike - but it was very close!